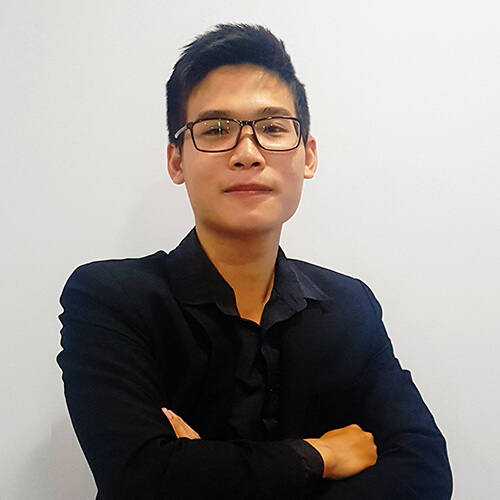 Before you begin your new life in Ho Chi Minh City, read this article to start planning your living arrangements and find the best house for rent. 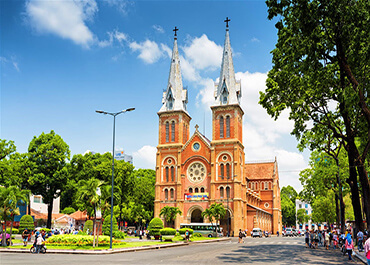 Ho Chi Minh City is now one of the most popular destinations for expatriates from all over the world. There are three main reasons why this city is on everyone’s list. 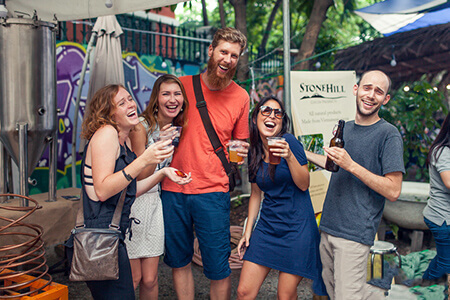 First of all, Ho Chi Minh City is the largest city in Vietnam, which means you can join the expatriate communities. The people are friendly, and they are willing to help you in getting accustomed to the city life. The streets are always lively with authentic cuisine and interesting human activities. Secondly, you can increase your job opportunities once you live here. 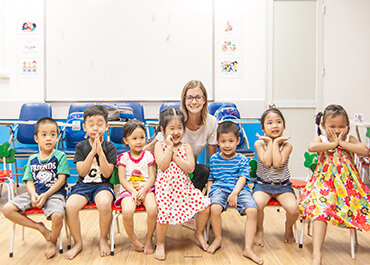 Vietnam is continuously developing, so many positions for teaching are available for native speakers at the English centers. 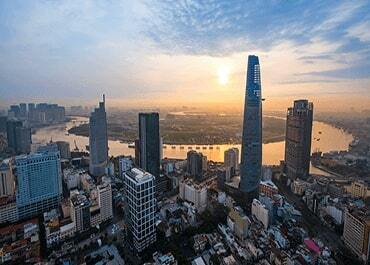 In addition, Foreign companies are expanding their market by opening new branches in Vietnam. You can easily find their advertised jobs on the Internet. Finally, the wide range of accommodation can solve your housing problem in this bustling city. The real estate industry constantly constructs new houses with high quality to meet expatriates’ demand, no matter if they are going to live alone or with other members. Each house has a parking space and smart architectural design with enough room for everyone. To find your best house for rent, you should list the necessary details of the house that you’re planning on moving into. With RENTAPARTMENT, a professional agency specializes in house rental services; you will have everything you need. Our houses for rent are built at the best locations in the neighborhood. With a few minutes of walking or driving, you can reach all local amenities such as hospitals, supermarkets, restaurants, and so on. All kinds of shops from laundry and dry cleaning, groceries to household appliances can also be found within the neighborhood. They have high-quality products and excellent customer services at affordable prices. RENTAPARTMENT service is highly recommended by foreign clients. We assist our clients throughout the process of renting a house. We will start by visiting the house to get to know the design, the neighborhood, then provide additional information to help the clients reach the final decision. Our experienced multi-lingual consultants are always available to help you find a new comfortable home quickly. We are constantly researching our client demands to improve our services not only in house hunting but also in establishing a good connection between our clients and the landlord. Q: How much is the consulting fee at RENTAPARTMENT? A: We only collect a deposit from the landlord. RENTAPARTMENT guarantees to bring you the best house for rent without any additional fee. Q: Which district has the most number of expats in Ho Chi Minh City? A: District 1, 2, 3, 7 have the most crowded expatriate communities. Q: What are the additional costs when I rent a house? A: Your rent does not include the bills for electricity, water, gas, and other utilities. It is advisable that you calculate these costs in the living expenses beforehand.